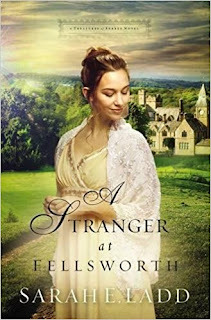 One lucky reader will win a copy of A Stranger at Fellsworth. The giveway ends 6/2/17. The winner will be notified by email, and needs to respond within 48 hours. The book will be mailed directly to the winner by the author or her publicist. I think I would enjoy this one. I read Sarah E. Ladd's first series and absolutely loved it. I love when an author can stump me in my guessing. 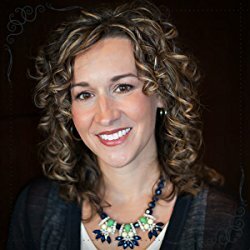 S. Ladd is one of my favorite Christian authors. She gives her characters a sweet innocence that is utterly charming. I would love this book as it sounds so interesting. I love books that take place in the Regency period. This book looks like great read! I love reading Sarah Ladd. Her stories are interesting. This book sounds like it would be very interesting. This sounds like a great book! On a side note, is the author also the model on the cover? thanks for the chance- looks interesting! Seems like a good read in which we watch the heroine grow into herself to find out she is indeed the heroine.